The rubber squeegee insert is designed to wash glass windows without leaving marks or halos and clean last longer. This accessory also removes the invisible film that detergents leave on windows and grease and dust stick to. 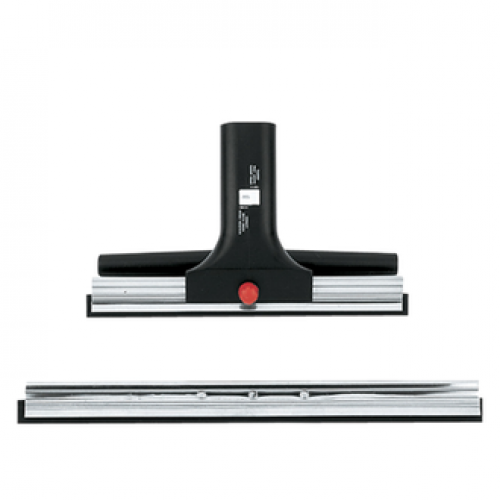 It includes two interchangeable squeegee inserts: 25 cm and 35 cm.